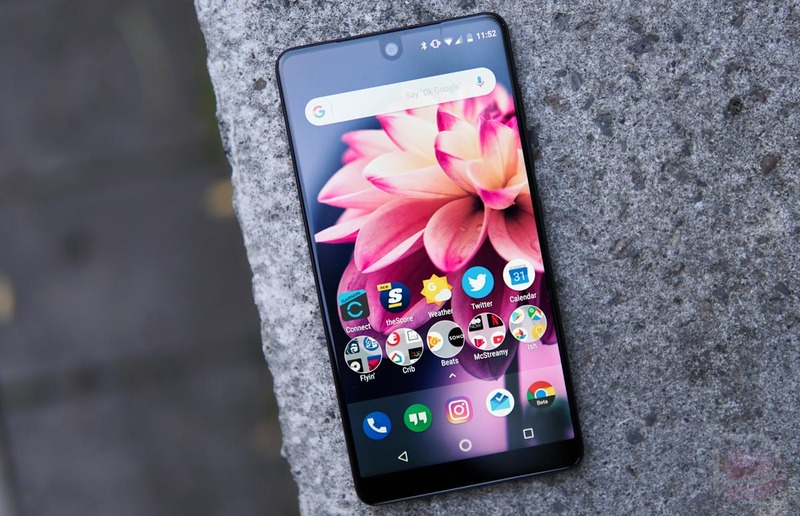 The Essential team announced last week that they would start hosting bi-weekly AMAs over at reddit to continue the two-way dialogue that first opened up through an AMA with Essential founder, Andy Rubin. In doing so, they also kicked off the first of those bi-weekly AMAs and talked about a lot of stuff that current and future Essential Phone owners might want to know about. Overall, the team answered a number of questions, many that were specific to individual complaints or software bugs like lagging or scrolling issues, touch responsiveness, a blue light filter or night mode, when Android Oreo is coming, etc. Below, we’ve captured the good stuff to save you from having to sift through the entire AMA. “…yes we are aware of the issue related to the display touch and have a patch from Qualcomm we are testing internally. I saw the fix in action literally yesterday and the improvement is night and day. I think you guys will be really happy with it. Our plan is to get this out in one of the next upcoming OTA updates releasing a few weeks. What does the Essential Services app really do? “The wireless connection with the 360 camera won’t work with a skin…The skin causes too much signal reflection with the 60Ghz signal we use to transmit the data. So extending the pins won’t help. Unfortunately the camera app does not currently support external audio input for recorded video via inline headphones. Where da white model at? Release of kernel source, system images, etc?